Developers will be tempted to reduce the size of apartments to make their price tag more affordable in 2018 as finding value for money remains a priority for buyers, according to a high-profile brokerage firm. Mario Volpi, chief sales officer of Kensington Properties, said this trend has already started in locations such as Dubai South, Dubailand and Jumeirah Village Circle and will continue this year. “In my opinion, one of the trends for 2018 will be affordability, but affordability will have to come at a cost and I’m not referring to financial terms,” he said in a report published by LuxHabitat. “Whilst we are currently experiencing a somewhat challenging property market, where prices are naturally soft but in order for developers to keep the ticket prices of residential property at what can be described as affordable to the average person, the actual size of the finished unit will also have to be reduced,” he added. Paul Spargo, commercial director, Propertyfinder, said the trend of decreasing prices across the market is likely to continue, although they are likely to slow compared to previous years. He added that transactions – especially for the middle-income segment – are expected to remain strong during 2018. 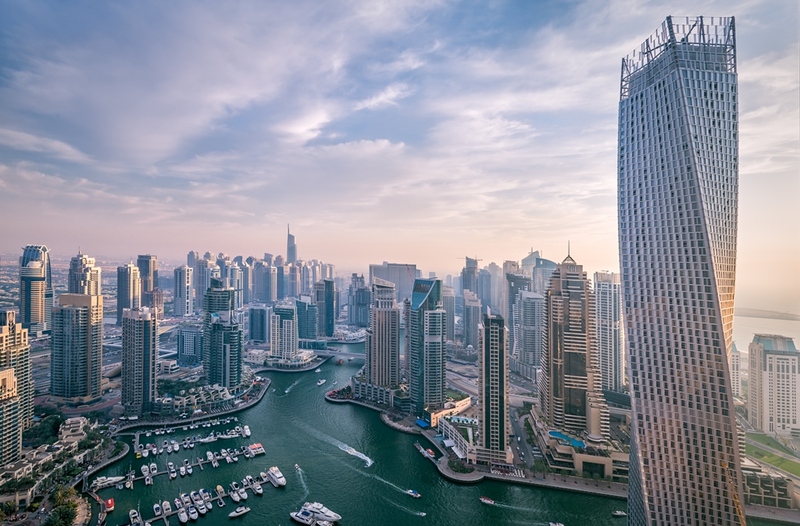 Matthew Gregory, head of property sales, dubizzle, said the Dubai sales market in 2017 appeared to be close to the bottom of its current cycle. “Whilst some areas experienced a decline in price per square foot, we do not anticipate that the sales prices will decline significantly in 2018,” he said. He added that despite a high number of planned projects in 2017, only approximately half of those units scheduled for completion were actually delivered by the end of the year. Haider Ali Khan, CEO, Bayut, said he believes 2018 will present more opportunities for buyers and tenants as more inventory arrives on the market. “This year was a buyers and renters market, with sales prices and rents sliding across several areas. 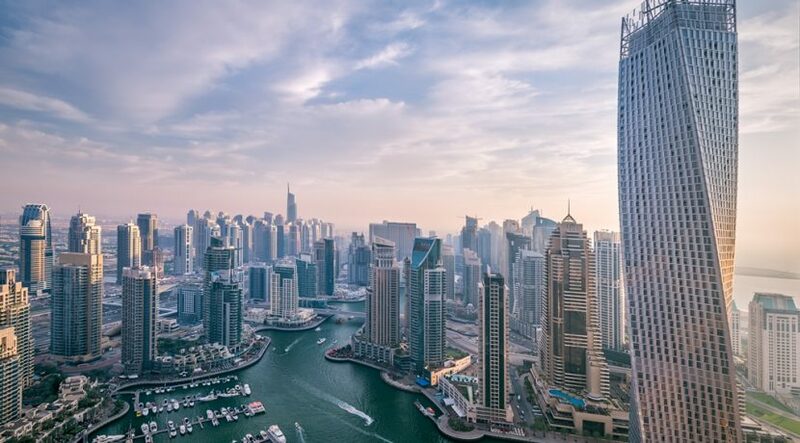 As we move into 2018, further inventory will float on to the market and provide even more attractive opportunities, piquing the interest of a larger base of consumers to start considering owning a home in the UAE. The growth in the economy coupled with more affordable housing options, should provide for a healthy and positive trend for 2018,” he said.